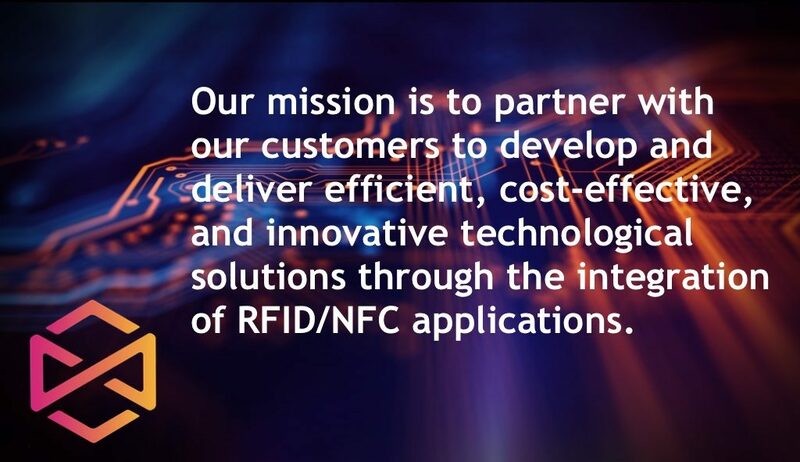 At HiveID, our objective is to inject RFID technology into the marketplace to be used as a solution set in resolving many complex small and large business issues. RFID technologies have been around for many years. The continued explosion of the Internet of Things – using static home networked computers and mobile handheld devices – has spawned technology-driven applications effective in a variety of industries.